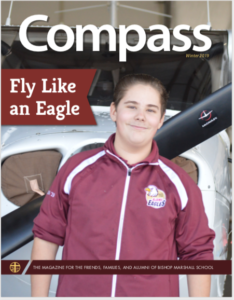 BJAMS recognizes students in grades 3-8 who have achieved at a high level, by publishing an Honor Roll for each marking term. Students must achieve an average of 90 or better in all subjects to be considered for High Honors. Students achieving an average of 80 to 89 in all subject areas will be considered for Honors. Additionally, they must earn an “Outstanding” or “Satisfactory” in all other areas, including Art, PE, Music, French and areas indicating conduct and behavior. More than 80% of our students achieve Honor Roll each trimester. to help students be ready for increasing workloads in secondary and postsecondary education. 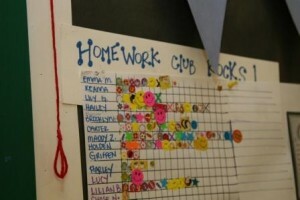 The amount of homework given nightly depends upon the grade level, the subject, as well as the individual student. Good study habits are important and develop early. In addition to regular homework, students may also from time to time be asked to work on long-term assignments or projects. Teachers will make a concerted effort to coordinate major tests and projects, especially in the upper school. Evaluation of students includes testing on a regular basis, as a means of evaluating student success. 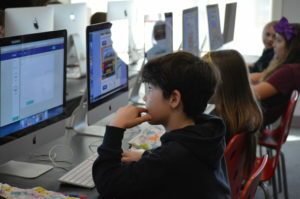 BJAMS students can expect to take teacher-designed tests; tests that accompany curriculum series; and standardized tests. BJAMS students may participate in some Diocesan, Vermont state, and federal testing at some grade levels, when appropriate. The Terra Nova is a national standardized test we use. It is taken over a one-week period and usually administered in late April/early May. This test is not equivalent to most of the tests some other states such as Vermont are administering in that the Terra Nova is more comprehensive in scope than the newer assessments. The test is available in levels that roughly correspond to the year in school. Each level of the test is broken into subtests or strands covering various subjects such as reading comprehension, mathematics problem-solving, language, spelling, listening comprehension, science, and social science. This test allows us to compare our students to their peers across the nation. 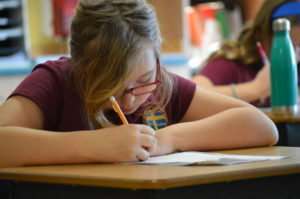 Students in grades 6-8 take midterm and final exams. They count as 20 percent of their trimester grade.